Many people think of travel agents as being a job rendered obsolete by the Internet and popular travel websites, but when it comes to getting great deals and taking the stress out of travel planning, there’s no beating the expertise and industry experience of a travel agent! 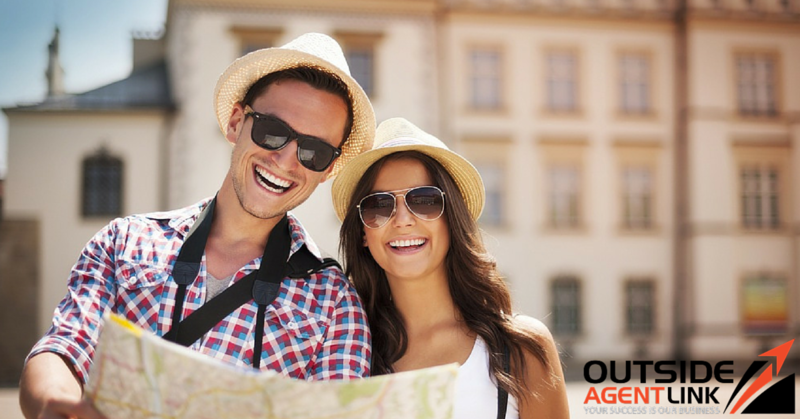 If you still like the idea of making your own travel plans, then you should consider becoming a travel agent! Outside Agent Link has exclusive training and networks to ensure that you’re finding the best deals for yourself and your clients. You gain industry knowledge that helps you learn more about what goes on behind the scenes. Outside Agent Link can help you get started with your travel agent career. Learn more & get started today!